Five-time Olympic medal-winning swimmer and former world-record holder Tsuyoshi Yamanaka died of pneumonia Friday at a Tokyo hospital, his family said. He was 78. 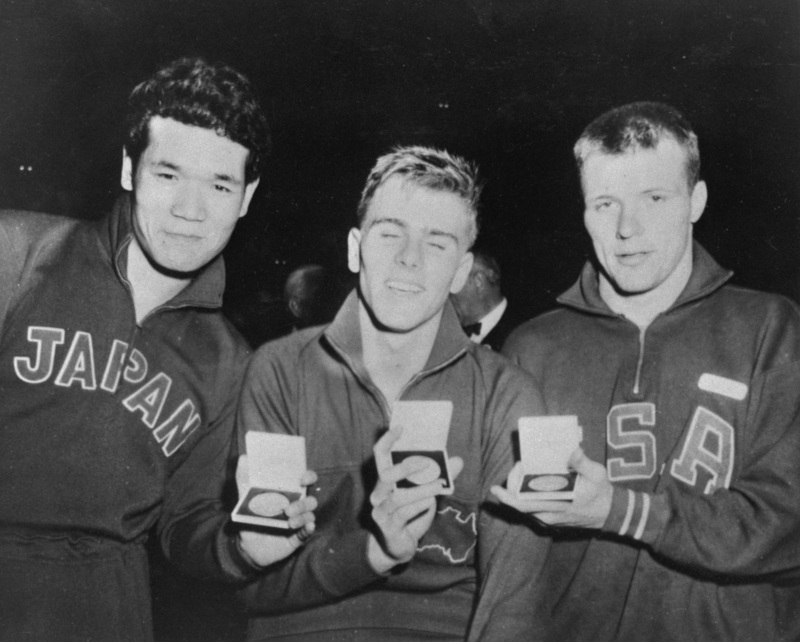 Yamanaka won two silver medals in the men’s 400- and 1,500-meter freestyle at the 1956 Melbourne Games as a high school senior, another two silver in the 400 and 4×200 relay at the Rome Games in 1960, and a bronze in the 4×200 relay at the Tokyo Games in 1964. Among his many feats, the Ishikawa Prefecture native is known for breaking the world record in the 200 meters three times in less than two months in 1961. He also held the 400 world record in 1959. 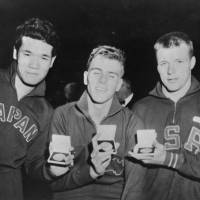 After graduating from Waseda University, he moved to California and continued training for the 1964 Tokyo Olympics, but finished sixth in the 400, missing out on the gold medal he had long yearned for. “I can gather many silver medals and it still wouldn’t be as good as one gold medal,” he said after losing a heated duel against his archrival Murray Rose of Australia in the 400 in Rome. In 1983, he was inducted into the International Swimming Hall of Fame. After retiring as a swimmer, Yamanaka played an active role in promoting the sport while running a swimming school.